30th Anniversary of this long out-of-print instrumental classic. Remastered with new notes from Richard Thompson. For over 40 years, Richard Thompson has been the guitarists’ guitarist, the songwriters’ songwriter, and a consummate artist. 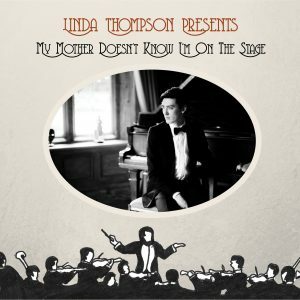 As a founder of the legendary British folk-rock group Fairport Convention, through the ’70s releases with his then-wife, Linda Thompson, to his highly successful solo career and work as a session player for other artists, Thompson is amassing an archive of recordings and compositions nearly unequaled in modern music history. His solo career can be traced to 1972’s Henry The Human Fly, after which he went on to record a string of critically acclaimed albums with Linda Thompson. It wasn’t until 1981 that Thompson released another solo album. Not surprisingly, due to his gifts as an instrumentalist, Strict Tempo! was an instrumental album that showcased his extraordinary talents, with Thompson playing most of the instruments himself, accompanied only by former Fairport bandmate Dave Mattacks on drums/percussion. 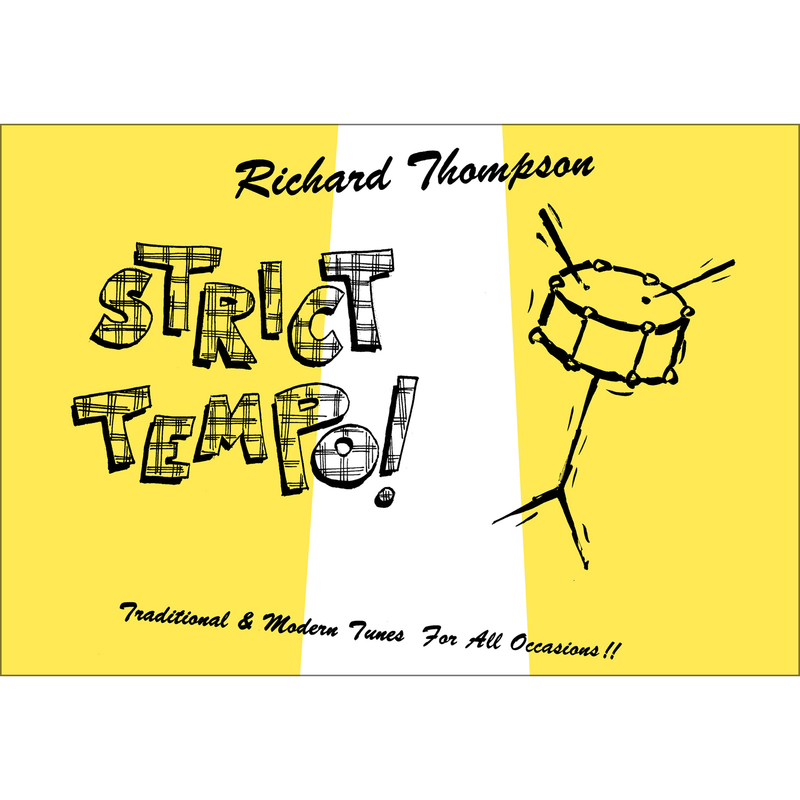 Strict Tempo! was originally released in 1981 on Thompson’s own imprint, Elixir, and later reissued by the Hannibal label but has been out of print for some time. The year 2011 marks the 30th Anniversary of this dexterous collection of traditional jigs and reels—with an original Thompson composition and a Duke Ellington cover thrown in for good measure. Omnivore Recordings is proud to celebrate the reissue of this recording by releasing it both digitally and on CD. The first run of the CD is packaged in a special “greeting card” style sleeve and features new notes on each song by Thompson.